Adventures in South Africa . 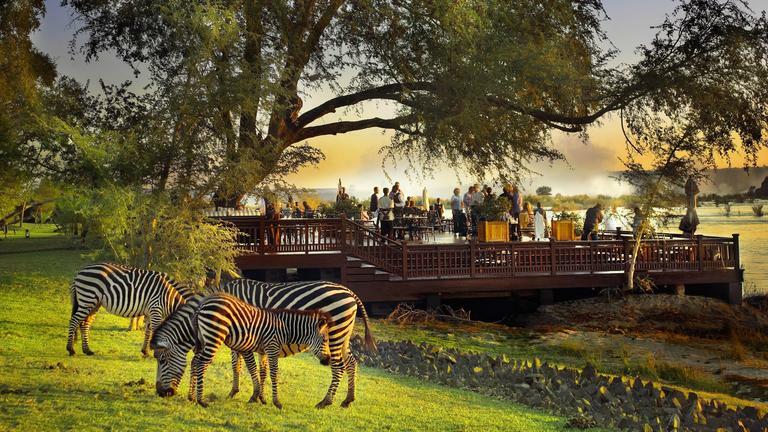 A limited number of spaces are available for the February, 2020 journey which begins with 5 nights at The Table Bay Hotel in Cape Town and 2 nights of safari at Thornybush Game Camp in Kruger National Park. The price per person is $4200. An optional 3 night extension to Victoria Falls at The Royal Livingstone Hotel is also available. 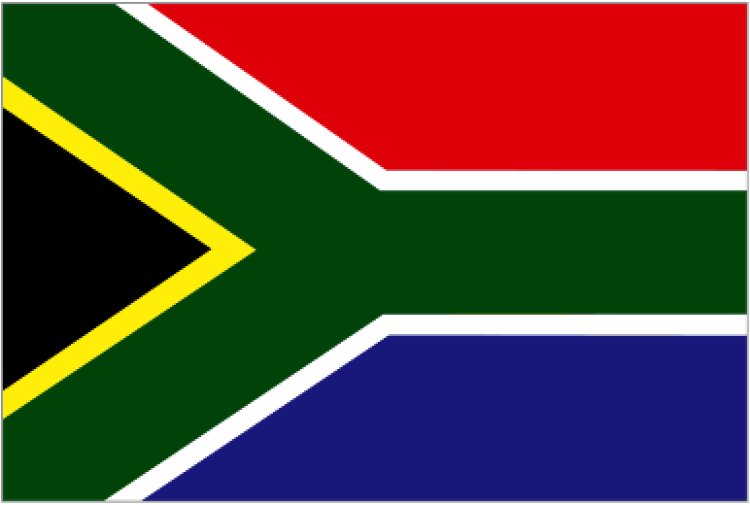 The total price of South Africa and Victoria Falls is $6850 per person. Prices are based on double occupancy, and include hotels with daily breakfast, many additional meals, excursions and all internal flights. Air prices will be available in March, 2019 when flights are in the computer system; the current economy class price is in the $1300 range. Specific trip details will be offered at an informational meeting the beginning of January, 2019. Keep an eye on church newsletters for the meeting date. If you are certain you'd like to join us or have general questions, email Tom . Once we have a list of interested travelers, we will request a $500 non-refundable deposit to secure your space.